Darren Aronofsky was born on February 12, 1969 in Brooklyn, New York City, New York, USA. 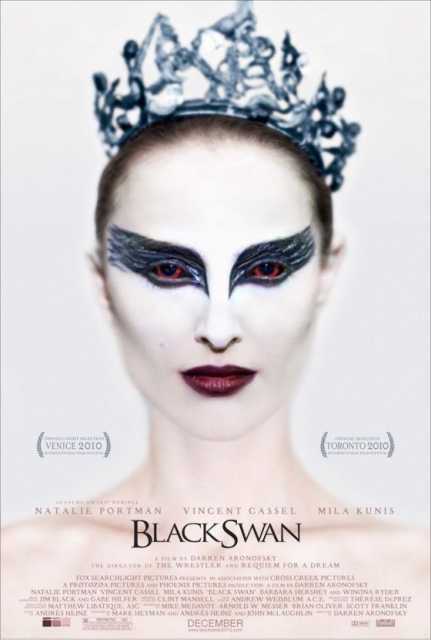 He is an American Director, autor, Producer, known for Pi (1997), The Fountain (2006), Black Swan (2010), Darren Aronofsky's first movie on record is from 1997. His last motion picture on file dates from 2017.